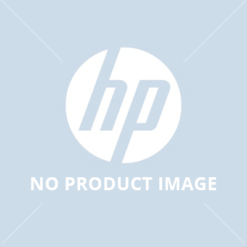 The HP LaserJet Pro M277n Colour MultiFunction A4 Laser Printer has Wired connectivity and is Ethernet network ready. It offers print speeds of up to 18ppm Mono & Colour, a 7.6cm Colour Touchscreen Display, mobile printing capability and scan to email/USB/folder functionality. 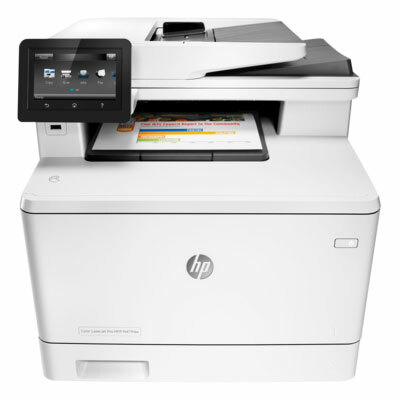 This is an ideal multifunction printer for a home user or small business. HP201A Standard Yield toners, Black -1,500 pages, Colours – 1,400 pages ea. 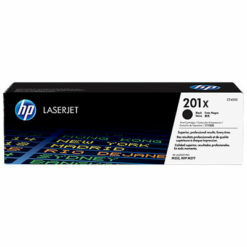 HP201X High Yield toners, Black – 2,800 pages, Colours – 2,300 pages ea.